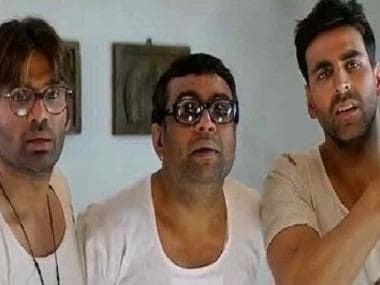 Akshay Kumar's Kesari recently crossed the Rs 75 crore mark in its extended first weekend run. The film has become the highest grossing film in its opening weekend this year. Though the film earned Rs 21.51 crore on Sunday, it witnessed a significant decline on Monday, raking in just Rs 8.25 crore. The domestic box office collection stands at Rs 86.32 crore. Trade analysts write that the North Indian zone is driving the business. 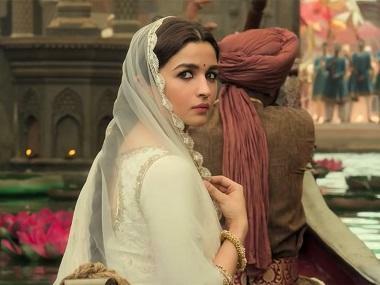 Despite a strong word-of-mouth, trade analysts previously pointed out that the film did not perform up to its potential, probably owing to the ongoing Indian Premier League, which may have curtailed the weekend earnings. Kesari is based on the Battle of Saragarhi, which took place on 12 September, 1897. A group of 21 Sikhs, who belonged to British Indian regiments and were in charge of protecting the forts of Lockhart and Gulistan on Afghani borders, were faced in combat with 10,000 Afghan soldiers at Saragarhi. Led by Havildar Ishar Singh, the troops managed victory on the first two attacks and were able to defend the forts. However, the battalion succumbed to the final attack. But the troops were able to buy enough time for the British to call in for reinforcements. Directed by Anurag Singh, and produced by Hiroo Yash Johar, Apoorva Mehta, Karan Johar and Sunil Khetarpal, Kesari also stars Mir Sarwar, Vansh Bharadwaj, Jaspreet Singh, Vivek Saini and Vikram Kochhar in supporting roles.